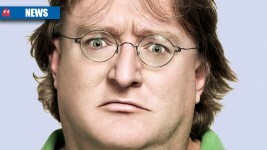 Valve and the mighty Gaben have demonstrated an incredible foresight, introducing standards we can’t imagine not being in place in the gaming community. 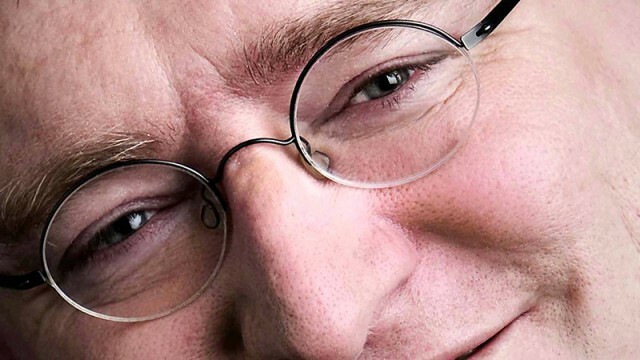 Valve streaks ahead of Xbox Live with their latest user base numbers report. 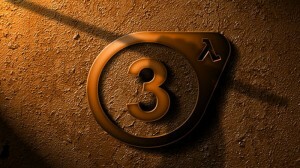 What could Valve be announcing this week? 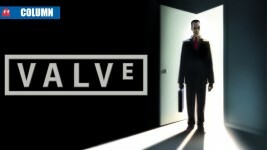 Three announcements from Valve could change the company forever. 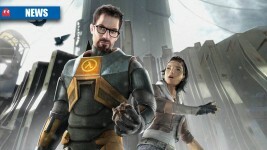 What does Valve have up its developmental sleeve? 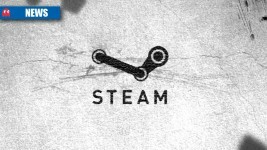 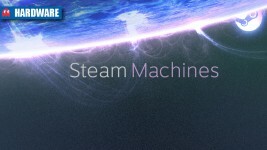 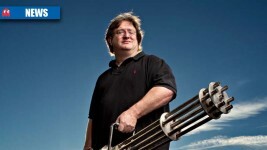 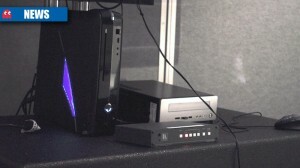 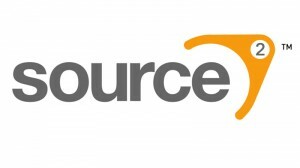 Gabe Newell and Valve to lead the charge into a world of AAA games on the Linux platform.